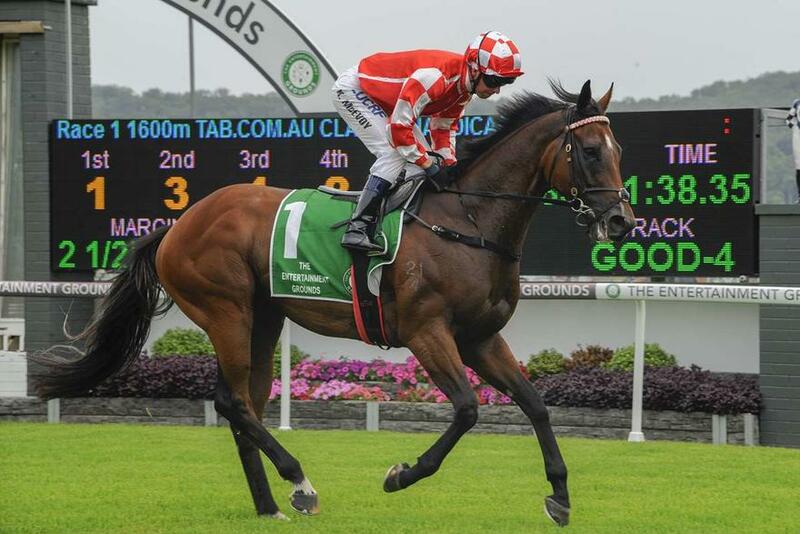 Bull Market justified his short price favouritism at Gosford on Wednesday winning the Class 2 Handicap (1600m). Punters weren’t afraid to step in taking as short as a $1.40 late in betting. After travelling behind the leaders in running Bull Market quickly put a margin on his rival’s to salute by two and a half lengths. “Stepping out beyond the 1400m suited him today,” racing manager Colum McCullagh said. A popular victory within the stable, Bull Markets connections feature Peter Snowden and racing administrator Robyn McRae.